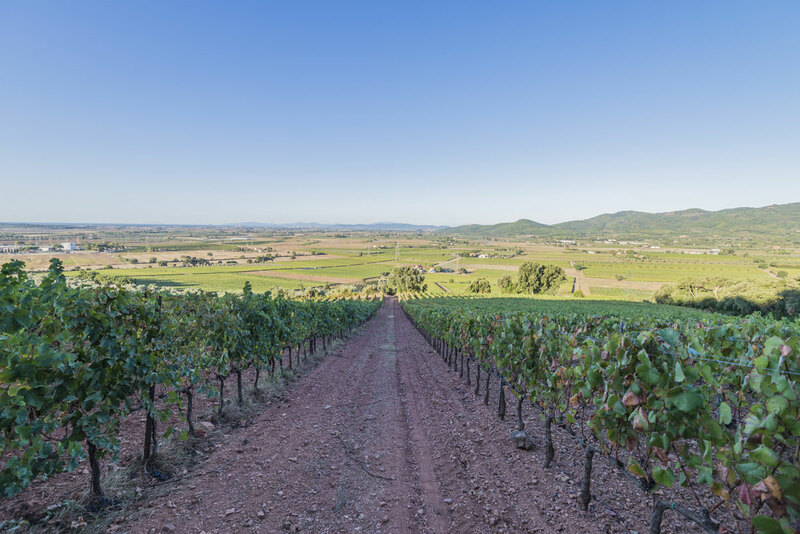 Low quantities and hand-selected grapes to enhance and concentrate the quality of our grape varieties, hard work in the vineyard to interpret, year by year, the requirements and special features that will characterize our portion of production. 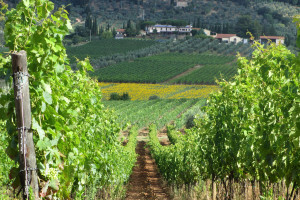 Vermentino is the only white grape we have to make our white wine. 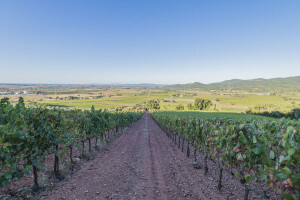 For the reds, on the other hand, we can boast a vast selection, between Sangiovese, Cabernet Franc, Cabernet Sauvignon, Merlot, Syrah, and a small portion of Petit Verdot; for varieties suited for raisining we have Aleatico and Viognier. 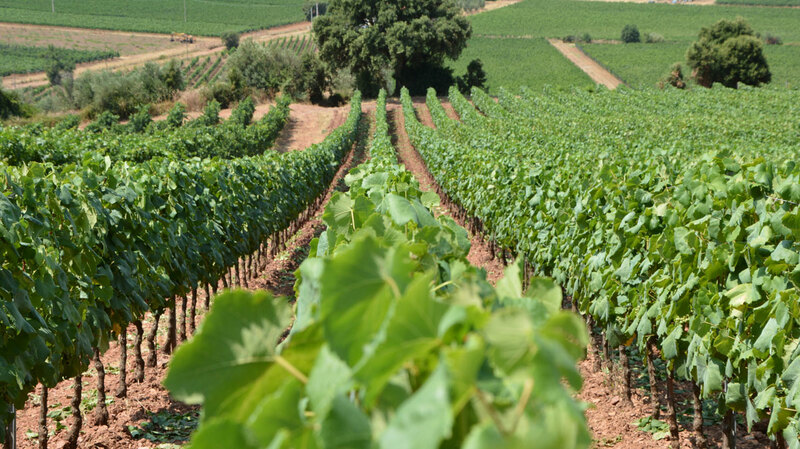 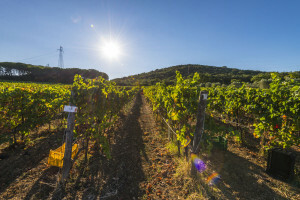 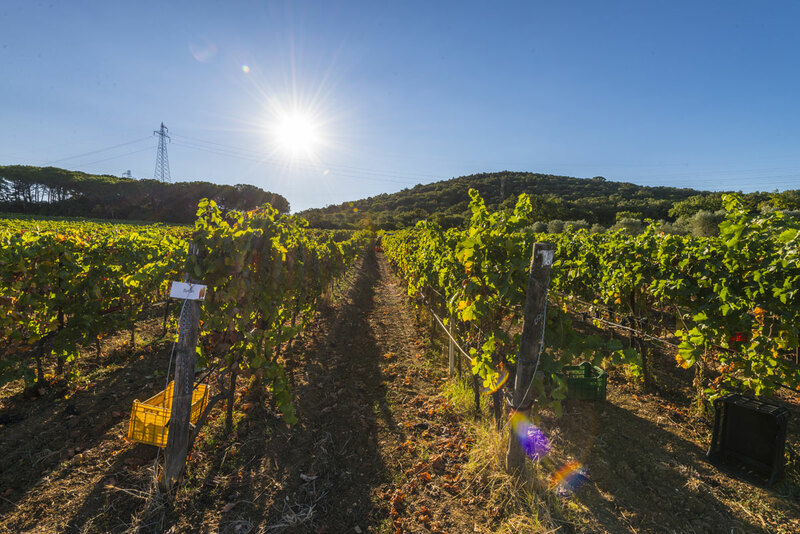 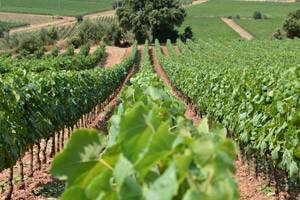 Our Sangiovese is the coastal expression of this grape famed the world over for the areas of Montalcino and Chianti; our proximity to the sea enhances its structure, compensating it with a sharp acidity that makes it elegant and persistent. 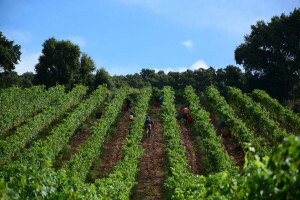 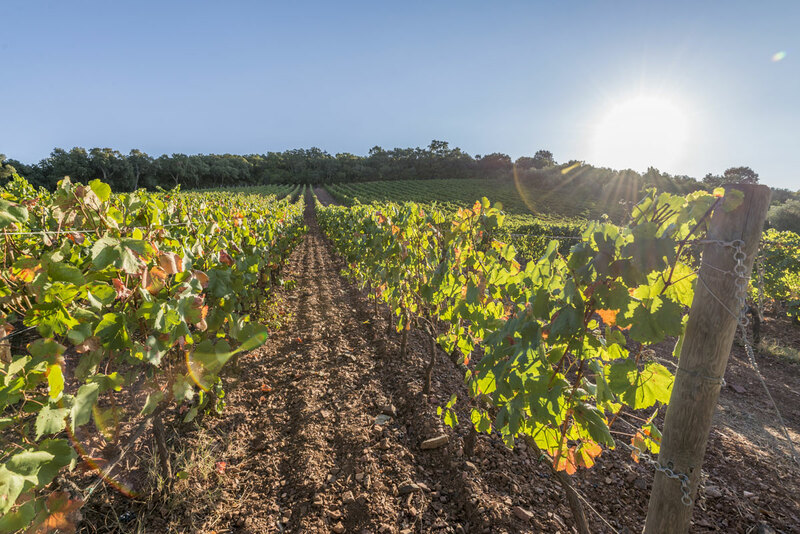 The Cabernet and Merlot found their natural habitat in the early twentieth century, and our neighbours at the San Guido farm, with their Sassicaia, have helped us familiarize the world with this happy marriage between the Tuscan earth and the French grape. 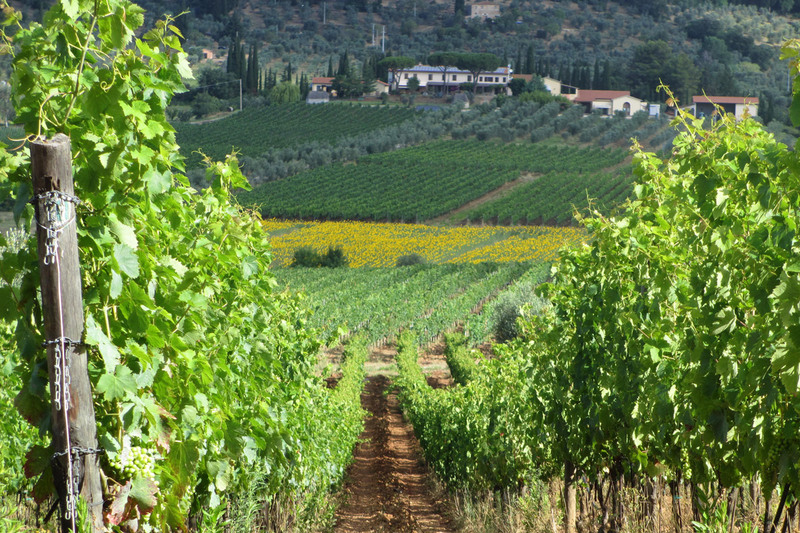 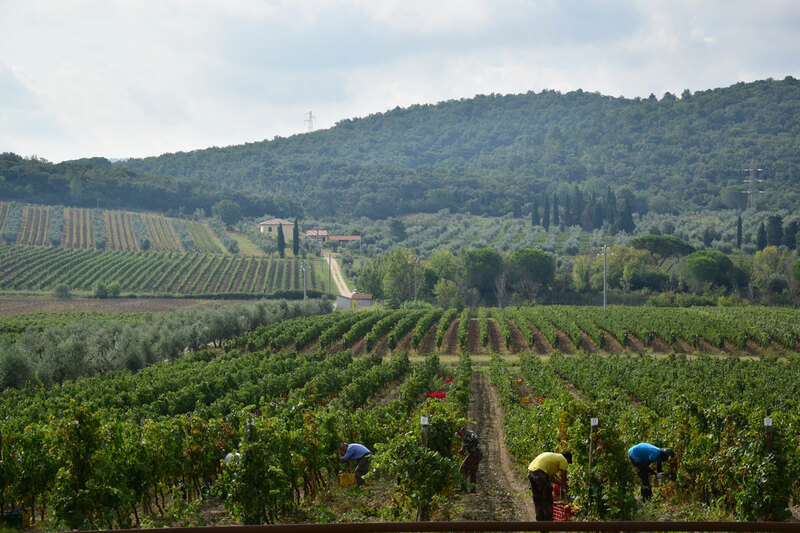 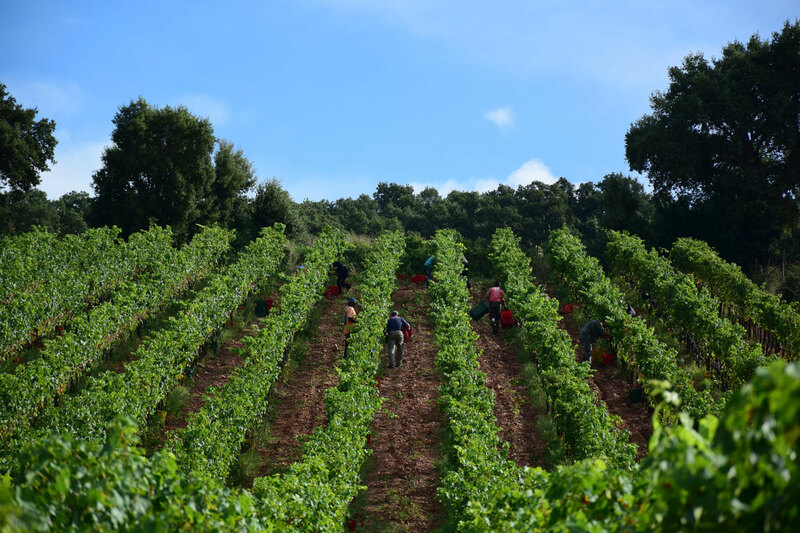 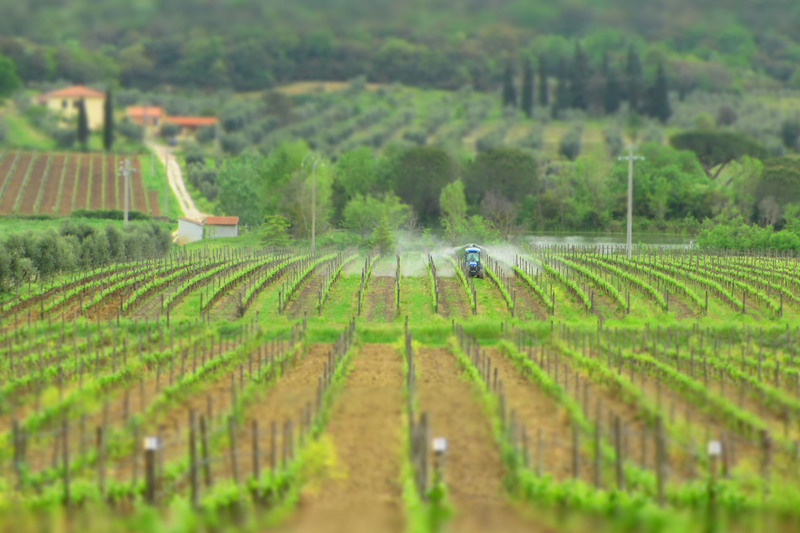 Our objective is to transmit an identity that sets us apart as different from –and not in competition with – the other farms in the Bolgheri area. 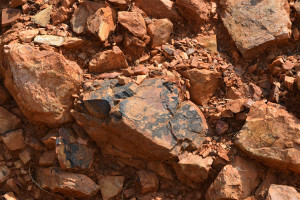 Indeed, our lands, rich in ferrous minerals and large, clay stones, are hard to farm, but we think they are a unique expression of territory. 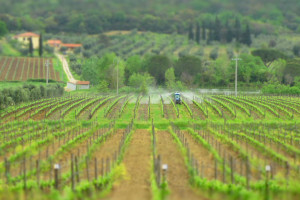 The objective that accompanies our work is not just to make a quality product, but to transmit our land’s marked identity, use organic farming as an aid in seeking originality, and succeed in giving our customers a glass full of passion, that reflects the territory with professionalism.